What must I do if someone insults me? There are always people looking forward to make life miserable for others. They tend to be quite cowards and take advantage of the anonymity of Internet to avoid detection. Our first advice is not to respond to provocations of this kind of people . Think that by doing so you are down to their level and entering the discussion, which is exactly what that person looks for. Besides, you could be penalized for doing the same. If someone insults or bothers you what we recommend is that you add them to your blacklist and ignore them completely . Doing this they won’t be able to send you messages or chat with you. 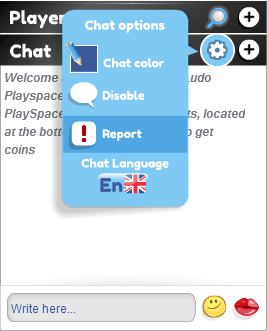 You can also report the player for a moderator to review the chat content. This way, we receive the last lines of chat, both private and public in order to punish those players that do not meet community rules. 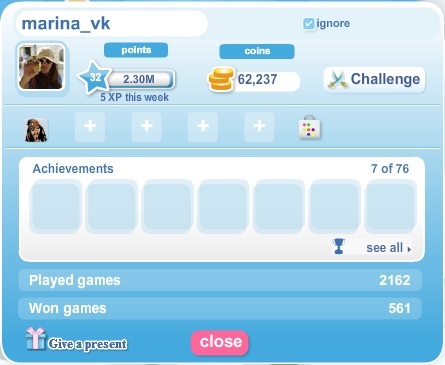 Within the game you will need to maximize the chat to send the report.